The other day it was revealed that Instagram had been hacked and contact information to millions of accounts had been leaked online. At the same time we started seeing reports of people having to verify their accounts by adding their phone number, even if it had previously been added to Instagram. Users were prompted inside the app to verify their phone number and then got a six digit code to insert. If users didn’t do this they could not access their accounts. While this may have worked well for most users, others reported that their accounts were deleted or that they lost hundreds of their old photos from the app. This happened to me as well this weekend and my account was effectively disabled for about 12 hours. But I was lucky that my account was restored. 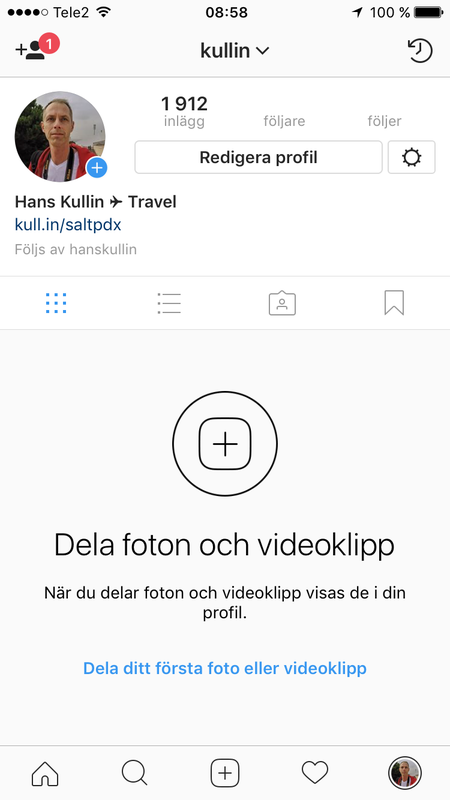 After inserting the code, my account got back online, at first without any of my old photos, but during a minute or two, old photos and followers were loaded back until all was back to normal. For a few days now, many users are reporting that they have lost their Instagram accounts. One person in a forum I’m in, said on Saturday that she lost all photos from the last four months. Today, all those photos are back online again. Another person has had her account disabled for at least three days without getting it back. After 68 hours her account was restored. The way to get your account back according to this user is to click “get help signing in” then “need more help”. After that, fill out the form and click “my account was hacked” and describe what happened. Instagram Support will email you and “ask you to send a photo of yourself holding a paper with your name, user name, and a code they provide in the email”. Apparently this method worked. Instagram has yet not responded officially to this incident, so we don’t know if it is related to the large hack from last week or not. Final word of advice, always secure your account with two factor authentication, which makes it a lot harder for hackers to get access to your account. The week has barely started yet, but we can already crown the worst corporate tweet of the week. 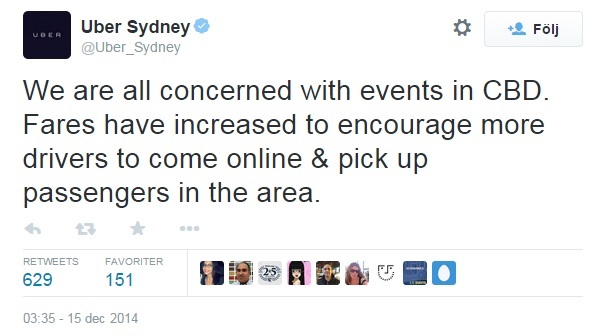 A crisis is taking place in Sydney, Australia as an armed man holds several people hostage in a Lindt café. The busy district is in a lock-down and mass evacuations created an increased demand for taxi services. So Uber, the taxi service app, quadrupled prices and at one point charged a minimum fare of AU$100. According to Quartz, this type of surge pricing is automatic but the tweet from @uber_sydney that followed was not.
.@Uber_Sydney I will never use you service, you evil Goddamn corporation. 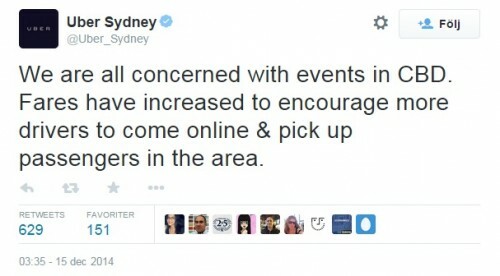 Uber soon had to backtrack to damage the PR disaster it had caused. 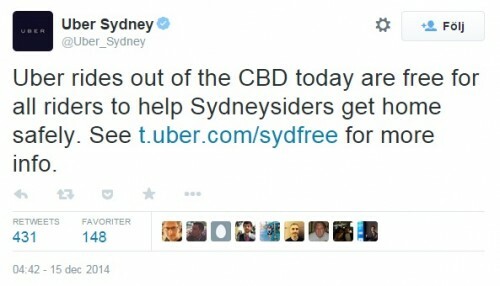 A new tweet announced that rides out of Sydney now where free and that the company instead would refund passengers who had taken the expensive rides earlier this morning. A good move, but the damage to the company reputation had already been done. I am currently searching for hotel rooms in New York for an upcoming trip and as many people do, I search on sites like Hotels.com and Bookings.com. But I often also want to double check the reputation of the hotel by doing a regular Google search. When doing this, I soon discovered that bed bugs in hotel rooms seem to be a great worry for people who are about to travel to New York. For many of the hotels I searched, the top suggested search terms by Google was related to bed bugs, meaning that this is one of the most used search terms. 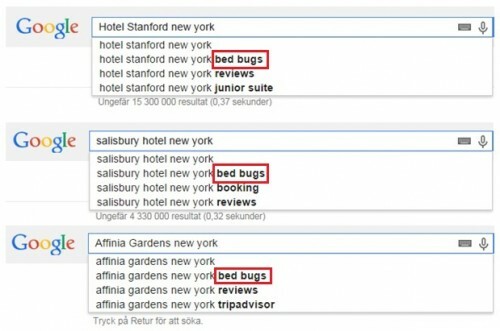 If you are only searching one or two hotels, you might get the impression that this hotel has a problem with bed bugs. But that might not be the case at all. It may just be a general worry that travellers may have and that they want to make sure that this hotel is clean and tidy. Hotels that have this phrase associated to them in Google Suggest should at least google it and monitor what is being said online. Sites like bedbugreports.com and bedbugregistry.com frequently pop up in the top of the search results. 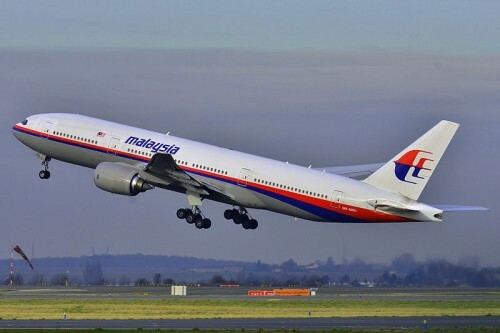 In case that there are inaccurate reports about your hotel on these sites, a hotel representative can contact the site and hopefully they will remove the posts. I’m always a bit catious when someone out of the blue wants to connect with me on Facebook or LinkedIn, for example. Often when people want to network, there is some kind of common denominator, like we both now somebody, have worked for the same company or something similar. So when total strangers make friend requests, I always check them out. I recently got two friend requests from two unlikely individuals, both good looking women working for some fashion app called Okay and with a quite decent background in the fashion industry. One had been Creative Head of Glamour Magazine and the other Vice President of Creations at People Magazine. Impressive. But why on earth would they reach out to me of all people? Naturally is suspected foul play. It didn’t take much investigation to find out that these LinkedIn profiles were completely fake, as were several others from the same app company. First of all, their resumés were very short and looked a lot like each other. Then there was the obvious fact that their profile pictures were stolen, unless one of them was the identical twin of a Miss Ecuador 2012 contestant. 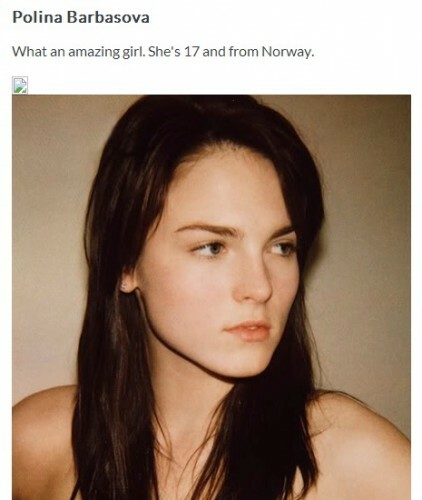 The photo of “Chloe Anderson” is in fact the Norwegian model Polina Barbasova. The photo of “Ella Cooper” is the Venezualan actress Scarlet Ortiz. And the list continues. More profiles of people said to be working at Okay are in fact fake. 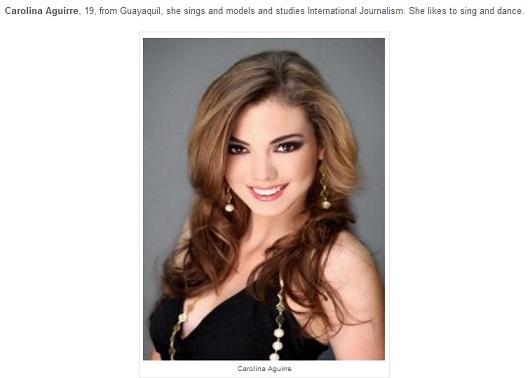 “Addison Walter” has the picture of the Miss Ecuador contestant Carolina Aguirre. “Natalie Portman” who runs PR for Okay has taken “her” picture from model Veneda Budny. Needless to say, I didn’t accept the friend requests. Why would anyone do this on purpose, one might ask. I suspect the answer is to get in touch with online influencers who in turn would spread the word about the app in social media. But even if I now blog about the app it’s not in a positive way. A marketing strategy involving fake LinkedIn profiles was bound to backfire. 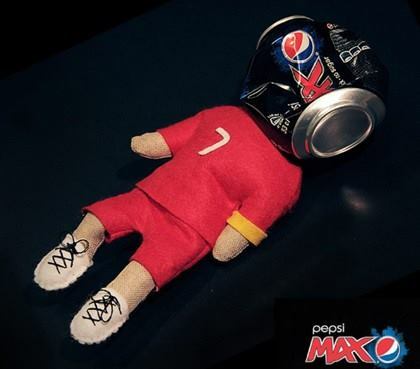 Pepsi Sweden put up three images on its Facebook page before the last night’s World Cup qualifying game between Sweden and Portugal. 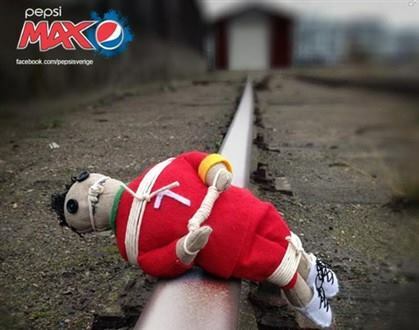 The three images portrayed Portuguese icon Cristiano Ronaldo as a voodoo doll full of needles, a doll being crushed by a Pepsi can and lying tied on a rail track. 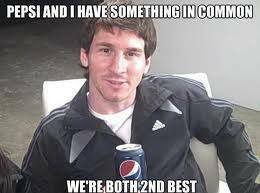 Pepsi is a sponsor to FC Barcelona’s Leo Messi, one of Ronaldo’s main contenders for the FIFA Ballon d’Or award, and apparently someone at Pepsi found it to be a brilliant idea to mock Ronaldo on Facebook. It was not. “Shame on you! Shame on you! You’re a disrespectful and unprofessional brand and you did not manage to achieve anything positive at all with that ridiculous, non-humorous and offensive campaign. 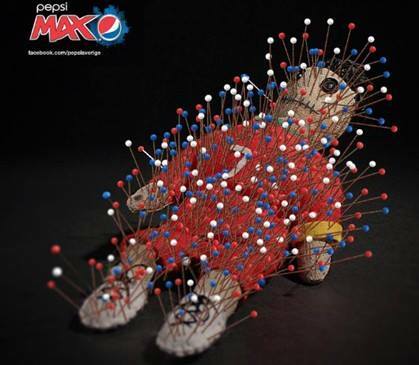 It serves you right that 10.6M people shutted you up tonight, and will stop drinking Pepsi.” Link. 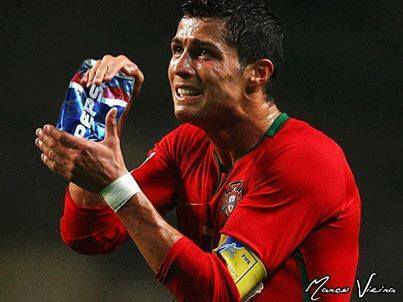 There are also many angry comments on both the Portuguese Pepsi page as well as the global page on Facebook. And that’s the trouble with a local crisis, it often spreads to a global scale. 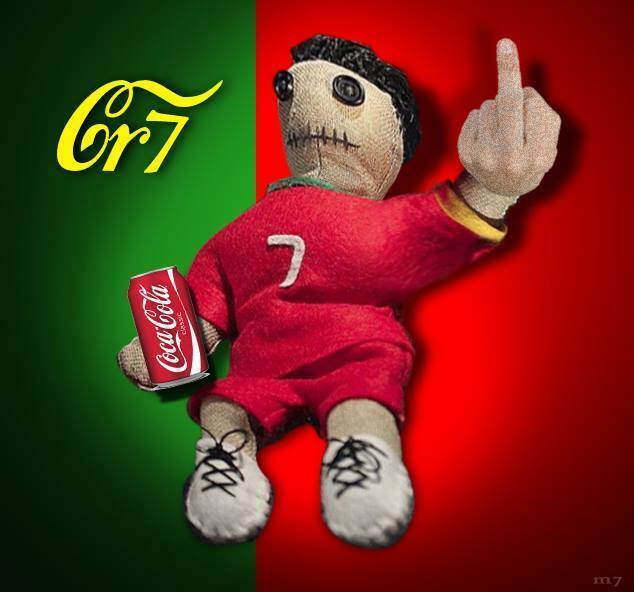 A Portuguese anti Pepsi page has also been created and it has currently attracted more than 40,000 followers. The story has already been covered in both Swedish and Portuguese media. Mocking someone else’s idol can never be a clever way to promote your brand. Pepsi has learned that the hard way.